Minimalsim isn’t only a type of photography, it’s become a lifestyle of stripping your home and life of all superfluous things. 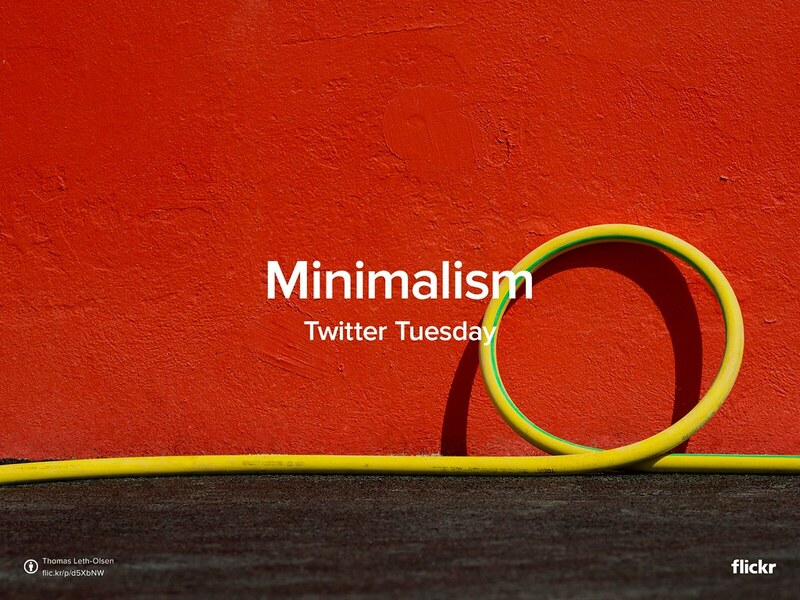 Scan your archives, make your choice, and tweet your most elemental image to @Flickr, adding #TwitterTuesday #Minimalism. We’ll showcase our favorites here on the Flickr Blog tomorrow. Visit our most recent Flickr gallery and share your favorite architecture photographs with us.